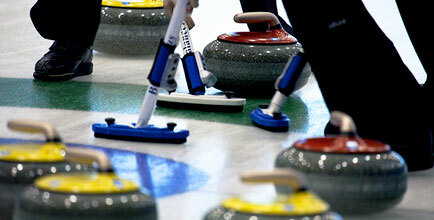 The Wausau Curling Club was founded in the early 1920's and is currently located in Marathon Park in Wausau, Wisconsin. Wausau Curling has a proud history, a tradition of excellent curling and provides a perfect opportunity to share the love of curling. 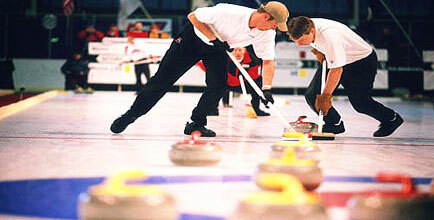 With five sheets of ice, the club hosts several events throughout the year.